Air Freight import / export. 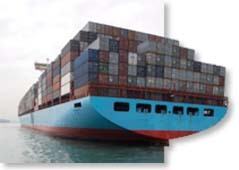 Sea freight (FCL / LCL) import / export. Chartering and Break Bulk services.